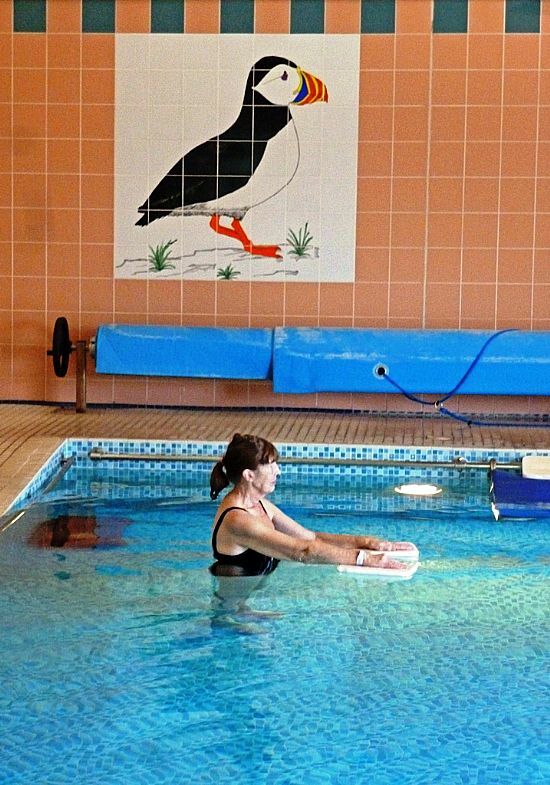 The Puffin Pool is a charity which provides hydrotherapy, which is specialist physiotherapy in an accessible warm, modern and well equipped pool for adults and children with painful or disabling conditions. We are based in Dingwall adjacent to the Highland Rheumatology Unit and Ross Memorial Hospital (see Map) giving good access to people throughout the area. 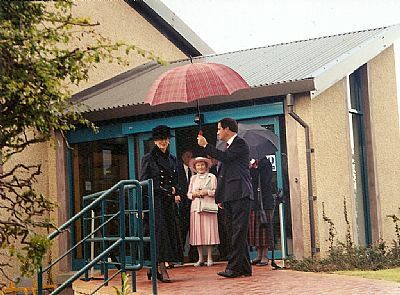 The Pool was set up as an independent company in 1992 but works closely with NHS Highland's Rheumatology Unit, The Highland Council and a number of disabled groups and care facilities. Individuals can also make their own appointments to attend. The charity is managed by a Board of volunteers who meet every two to three months and supervise different aspects of the Pool on a weekly basis. Pool users are encouraged to contribute to the way the Pool is run and we have an Active User Group who meet regularly. The Company holds an Annual General Meeting each summer which is advertised in the local press. Members of the public are welcome to attend and copies of our company report are available on request.